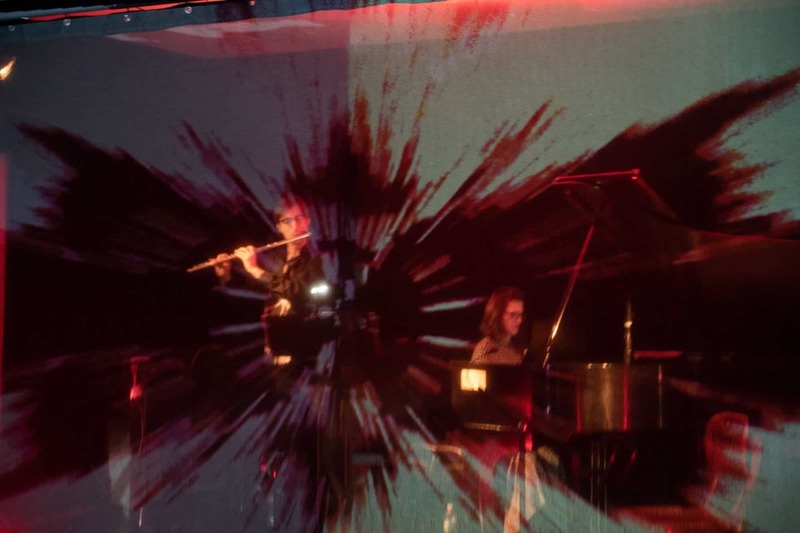 AWAVE is a multimedia concert experience offering an entirely new body of repertory for solo flute, piano, video, and sound design written by Guillermo Laporta. Rooted in the influences of the symphonic sound, classical chamber music, theatrical sound design, and soundtrack composition. AWAVE blends sound and space through Guillermo’s own music, words, and images. Through musical documentary, this journey presents portraits of real people, field recordings of the environment from all over the world and custom made electronic generated sounds. 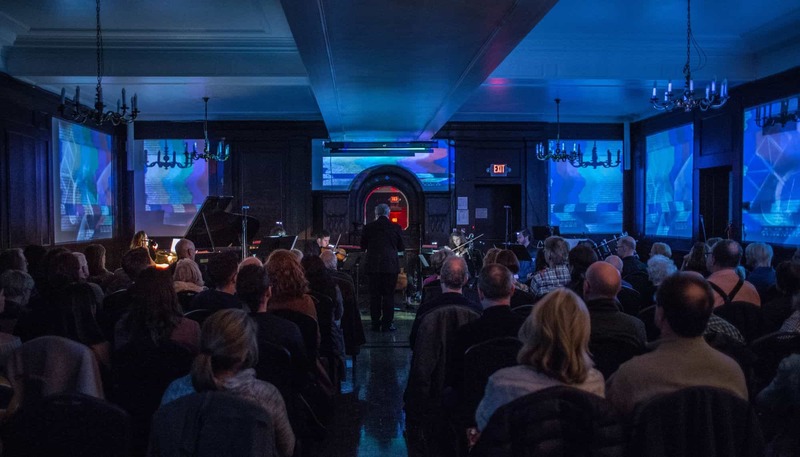 This performance has an open, modular structure: each piece of music can be combined in varied ways, following a visual and acoustic emotional flow rather than a written narrative. Folk Culture embraces one of the most popular traditional classical music ensembles: The piano trio. 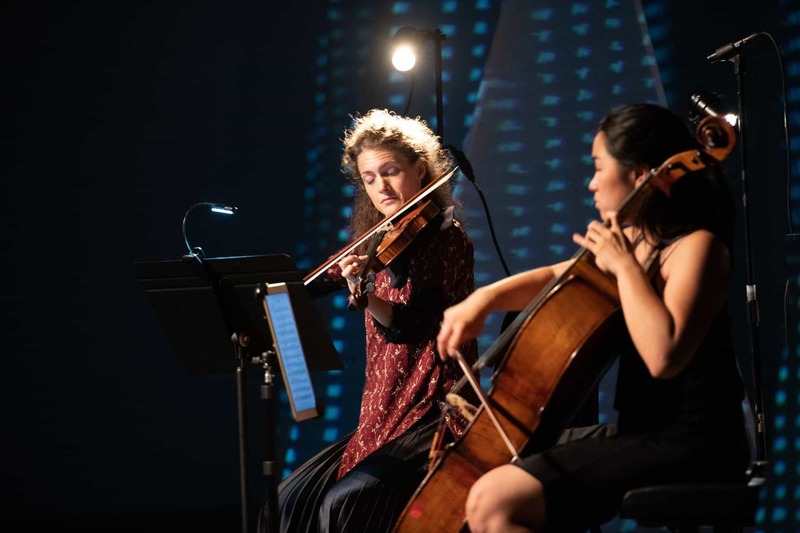 This is a performance constructed around the refined style of 18th century chamber music period, with a re-contextualization of the music for today’s world. The program with music by Brahms, Beethoven, and Rachmaninov is curated by pianist Josefina Urraca who portrays the influences of folk music and nationalism finding its way into great works in the chamber repertoire, in varying degrees, and under vastly different circumstances. Just As They Are present the full core ensemble of CreArtBox (flute, clarinet, violin, cello, and piano) with a modular set design and a unique visual and interdisciplinary approach. 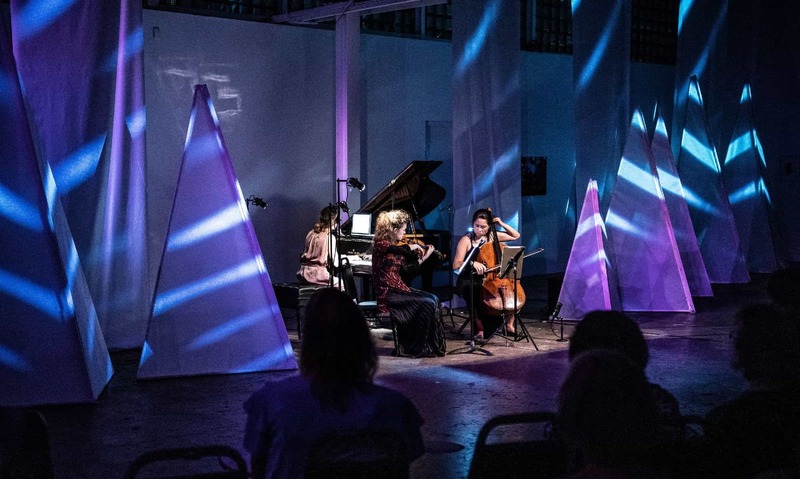 This program develops its own visual component, dramaturgy and aesthetic, merging live classical music, visual art, dance and technology to explore how light, projection and sound intersect in their purest forms. Each piece is developed around commissioned new creations from emerging and established living composers as well as classical music from the 17th century onwards. Visuality is a full-scale music and theater production which develops a narrative inspired by studies by Sigmund Freud, Carl Rogers where a psychoanalyst, explores the deepest thoughts of his mind through music, poetry, and observation. Written by Guillermo Laporta and Jacopo Rampini and choreographed by Marissa Maislen, this production, fuses the music of Sebastian Currier, Joshua Penman, Debussy, Paul Moravec, Jacob TV, Joan Tower, Marcos Fernandez, and Frederic Rzewski. The main chracter, Dr. Reyn narrate a meditation on a human mental exploration. Gradually discovering his own bipolar disorder exposing his self-consciousness in the physical universe and unveiling complex, mysterious, visceral stories that outcrop beyond the reality. Dr. Reyn inner mind is reflected in the commutable set design where cubes surround the scene, the musicians and the audience, utilizing video mapping techniques to bring to life this captivating world. One of the first lunar eclipses observed by humans gave rise to hundreds of stories that tried to explain that phenomenon. In this story, the nightmare revealed for the first time in the world of dreams. Érebo, a dark creature that wanders among the shadows, lives in a dark world observing how dreams are created for the rest of the people. Érebo does not know what it is to dream, however, he observes each night as Elhüa, goddess of the night, places the moon in the sky to begin unfolding the dreams of people. One day Érebo, disturbed by his curiosity, ascends to the human world and decides to steal the moon believing that with it in his hands he can immerse himself in the world of beautiful dream and fantasy. However, all his attempts are unsuccessful, and desperate for his failure, he decides to break the moon into thousands of pieces, without being aware that with this act he is destroying the world of pleasant dreams, to generate the world of nightmares. Elhüa, meanwhile, will try desperately to find the moon, or people will suffer nightmares night after night to never rest again. In collaboration with Le Train Bleu, CreArtBox performs this masterpiece with guest artist soprano Janna Baty conducted by Ransom Wilson. This piece was re-imagined at the end of the WWI, when Arnold Schönberg established his Society for Private Musical Performances, to give his Viennese subscribers the chance to hear modern music performed. The Society’s resources had limits: only chamber orchestra performances could be supported, no matter how big the original work. So when Erwin Stein arranged Mahler’s Fourth Symphony for the Society in 1921, he managed to reduce the forces to soprano and twelve players. 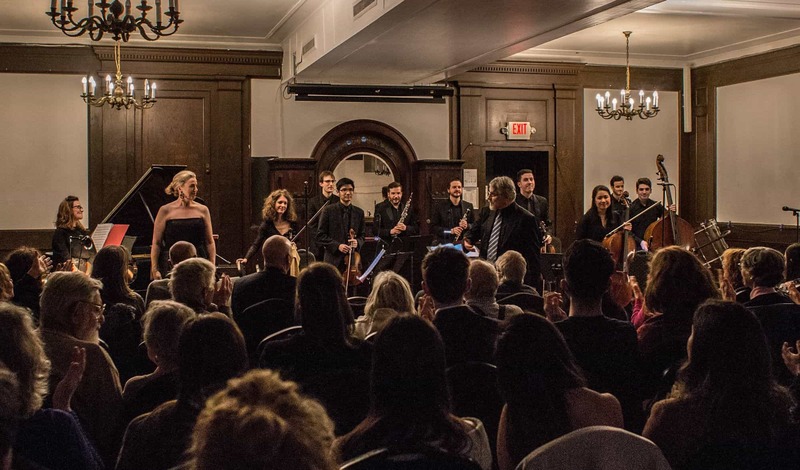 Directed by Guillermo Laporta and Josefina Urraca, the group gathers world-class musicians, composers, designers, and visual artists to create innovative multimedia and visual designs that enhances the musical experience, creating a performance that reaches a wider audience than traditional chamber music performances. Directed by Guillermo Laporta and Josefina Urraca, this brand new festival will celebrate the world of classical music, theater, and dance. 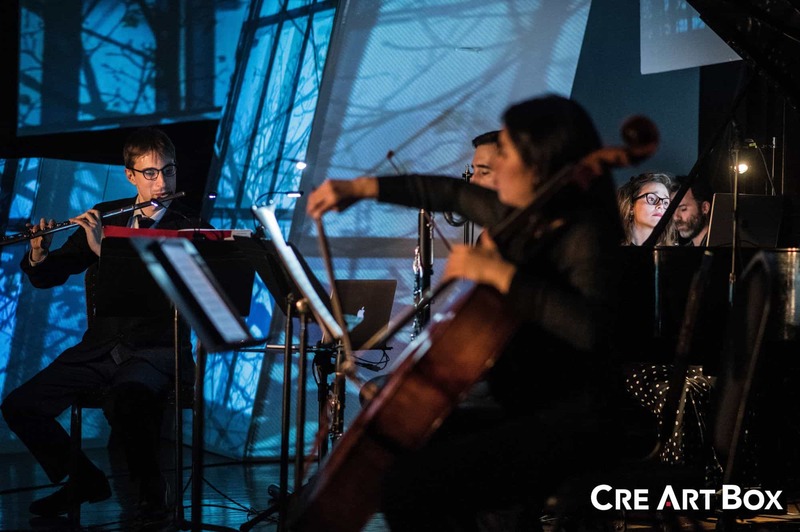 CreArt Festival, a brand new classical music festival that merges classical chamber music with contemporary dance, theater and immersive sound, light and projection design, is set to launch this summer in Long Island City.